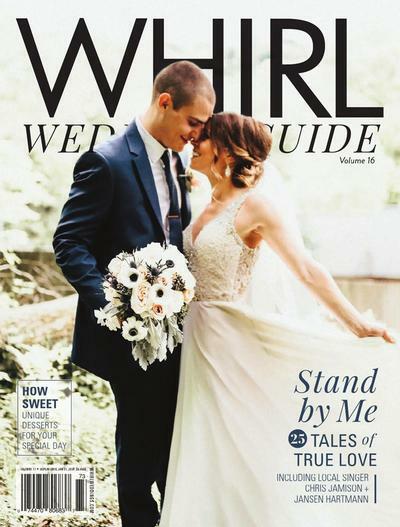 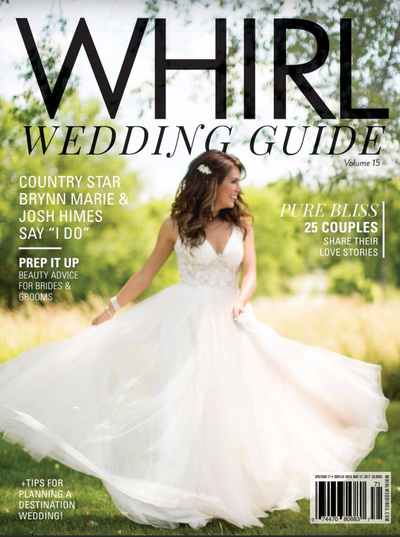 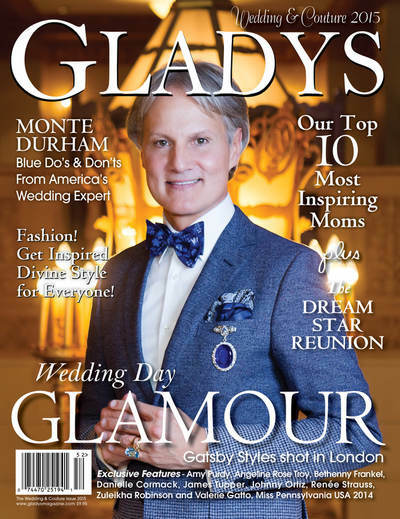 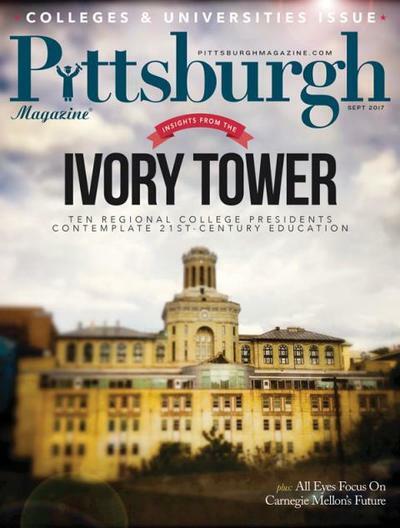 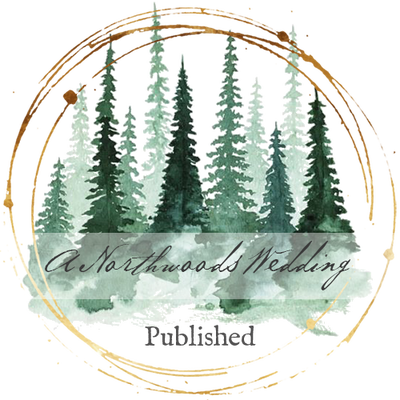 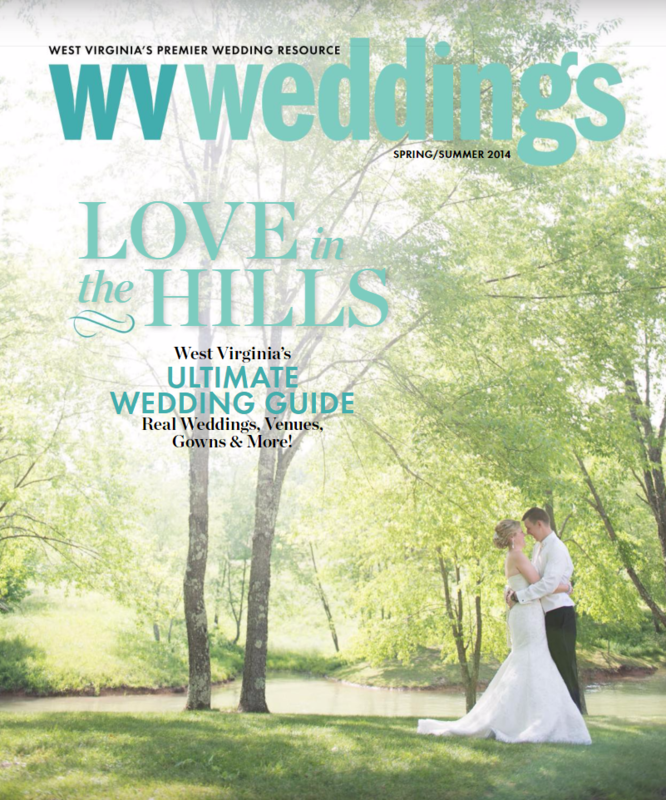 Joy's work has been featured in many magazine publications, including WV Wedding, Whirl, Gladys, The Knot, and Pittsburgh Magazine Wedding Edition. 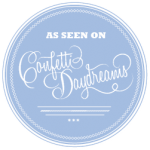 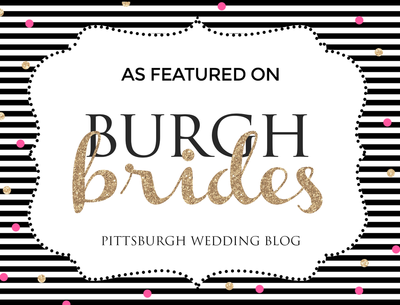 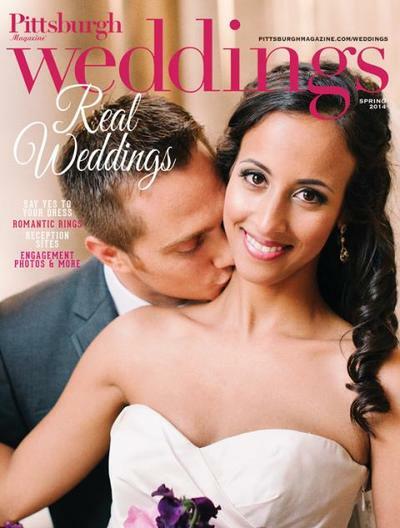 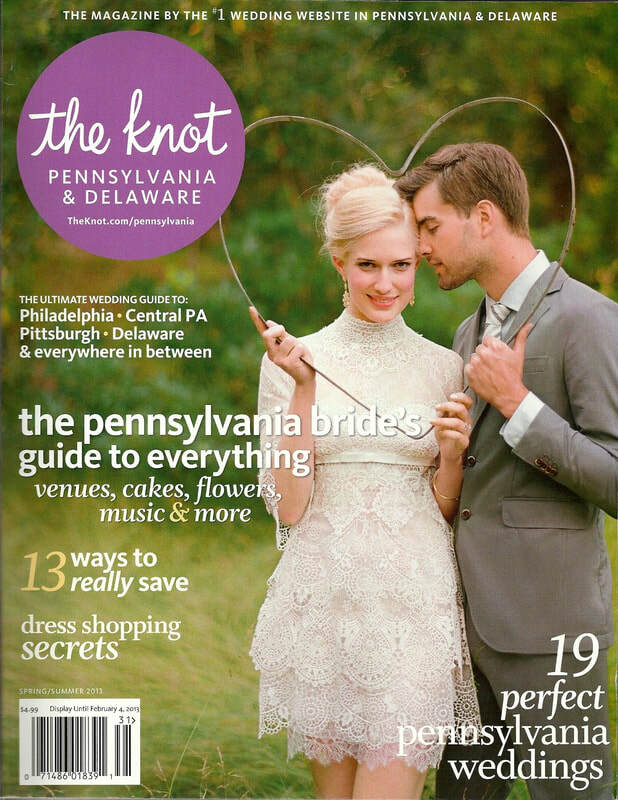 She has also been published in numerous bridal blogs including Burgh Brides and Confetti Daydreams just to name a few. 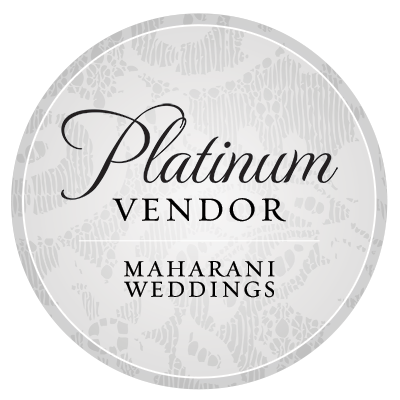 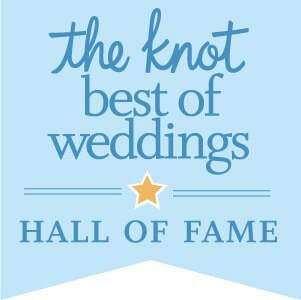 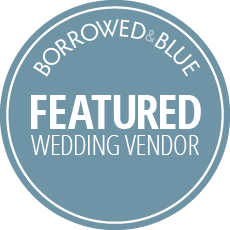 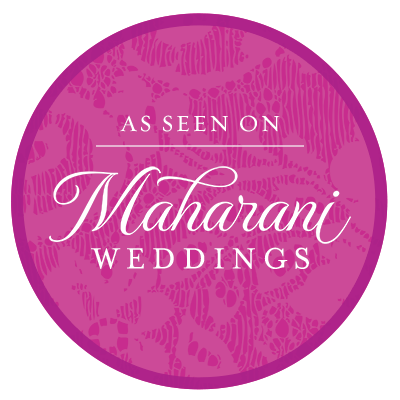 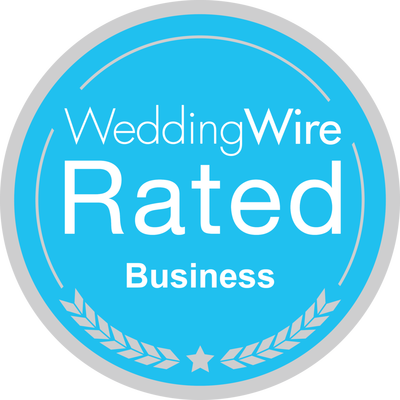 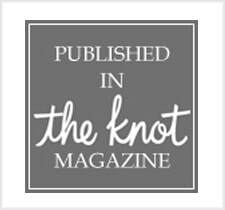 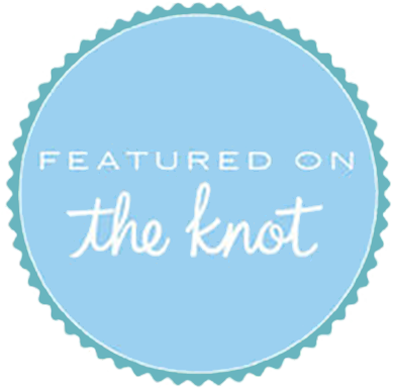 She is a recipient of Wedding Wire's Couples Choice Award from 2012 - 2017 and has also been voted as one of The Knot's 'Best Of' Wedding Picks from 2012-2017 and is listed among their Best Of - Hall of Fame vendors.